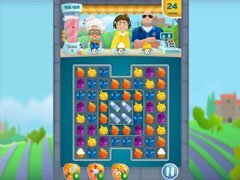 The most delectable match-3 puzzle game! Elly and her friend, Monty, making the best bakeries in the world. But nobody knows it yet! Now our heroes have their own mobile cafe and hurry to begin their journey. Take part in amazing adventure with funny candy-girl, Elly, and her friend, Monty, the raccoon. Treat the guests with the most delicious sweets, learn the best recipes, and find new friends. 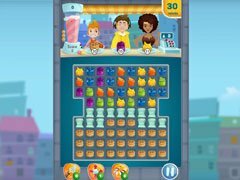 Entertaining tasks, yummy chips, 90 fresh-cooked levels, funny characters and unbelievable adventures are waiting for you! Travel with Elly through sweet levels. Match cakes in raw to complete orders. 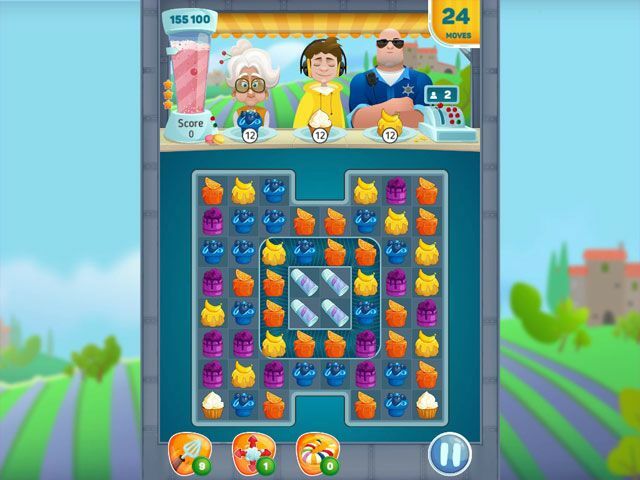 Match more cakes to get super-cakes with super-effects! 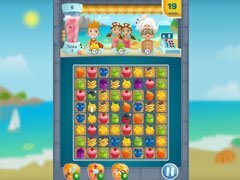 - Combine sweets and get appetizing bonuses! - Explosive bonuses are a ton of fun!